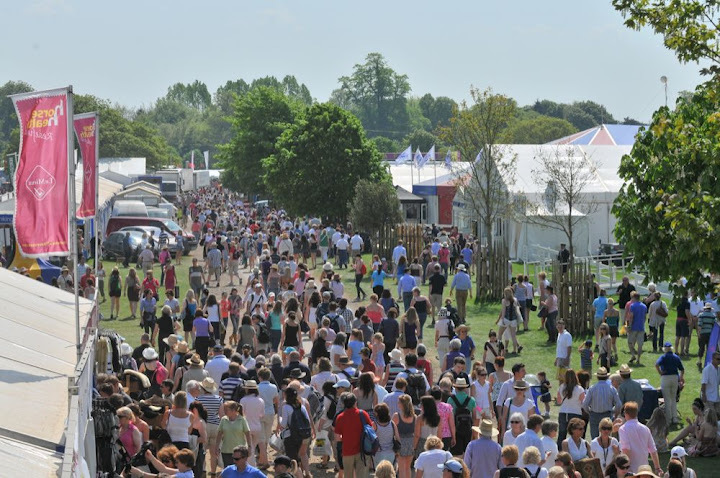 Badminton’s vast shopping village is one of the many highlights of the event each year, attracting a huge collection of many well known brands. 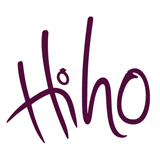 From equestrian, food, fashion and lifestyle brands there is plenty to choose from for any discerning shopper. The bustling tented village attracts good footfall of shoppers on all days from the international crowd. 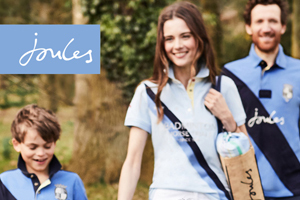 Feel part of the Badminton family by purchasing a piece from our stylish range of merchandise, brought to you in partnership with Joules. 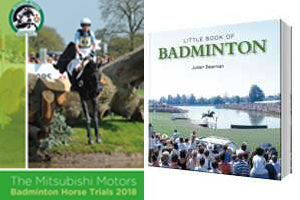 Re-live all the action from the Mitsubishi Motors Badminton Horse Trials events captured by Equestrian Vision. 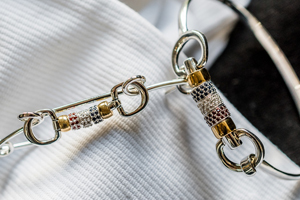 We are proud to present the 2019 Badminton Jewellery collection; exclusive limited edition designs to celebrate the horse trials in HiHo’s fashionable equestrian jewellery range.